It’s a great time to be a kid in Fort Collins! As adults, we’re really trying to not be THIS excited about the kids activities at Taste of Fort Collins, but can you blame us? 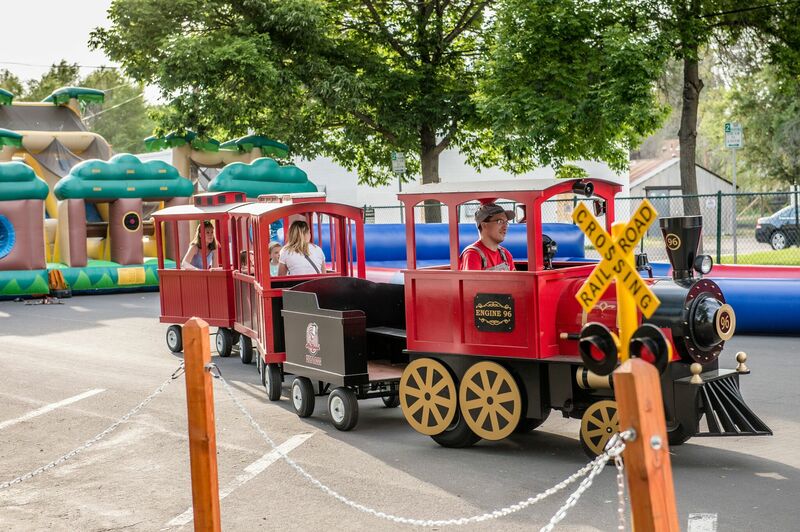 With fun for all ages like face painting, gyroscope balls, and a trackless train, everyone can look forward to the family-friendly fun we have planned. Please note the Kidz Zone activities are subject to change based on availability.